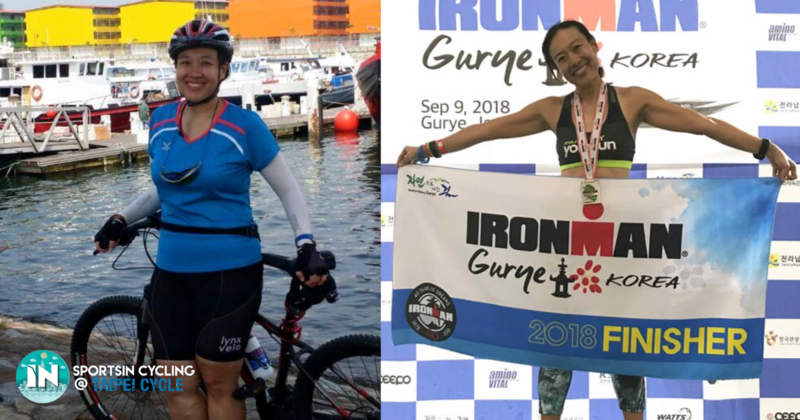 After Catching The Cycling Bug, Irene Lost 19kg In 4 Years And Completed An IRONMAN. Here’s Her Story. 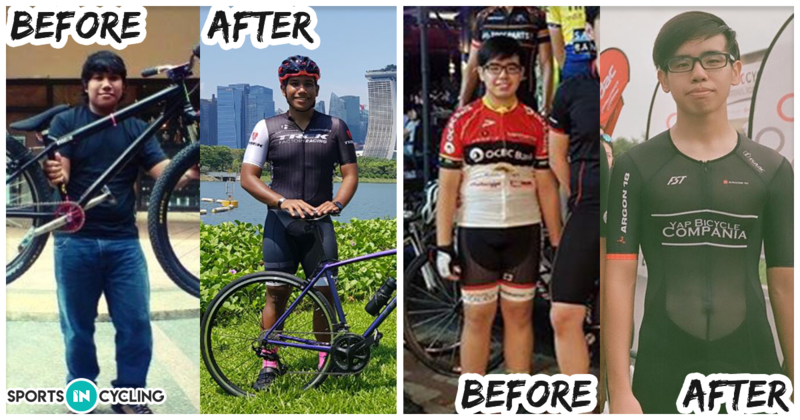 Be inspired by Azhar and Jin Yi's hard work, determination and drive that kept them pedalling towards better health. "We can't stop them from asking us "how you stop?" 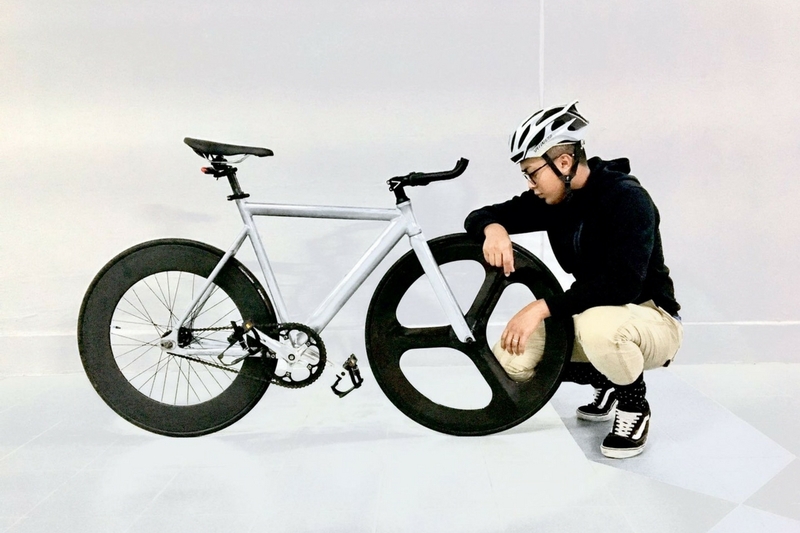 but I believe we can get them to stop stereotyping fixed gear communities." 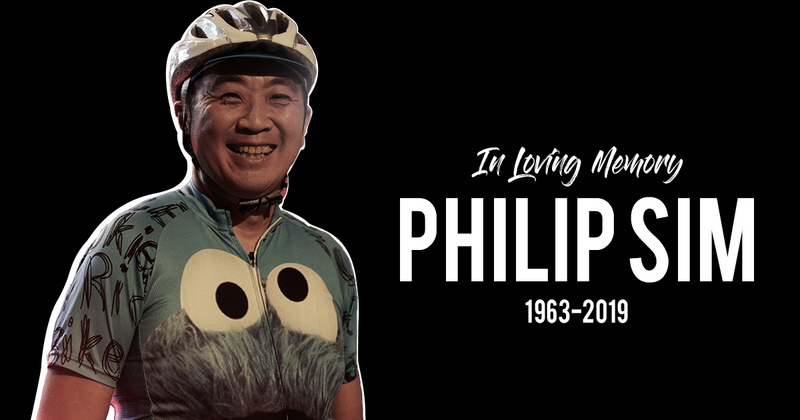 In loving memory of a dear friend in the cycling community, Philip Sim. "I learnt that in life, I tackle one rolling hill at a time and in the end, I will finish it eventually." 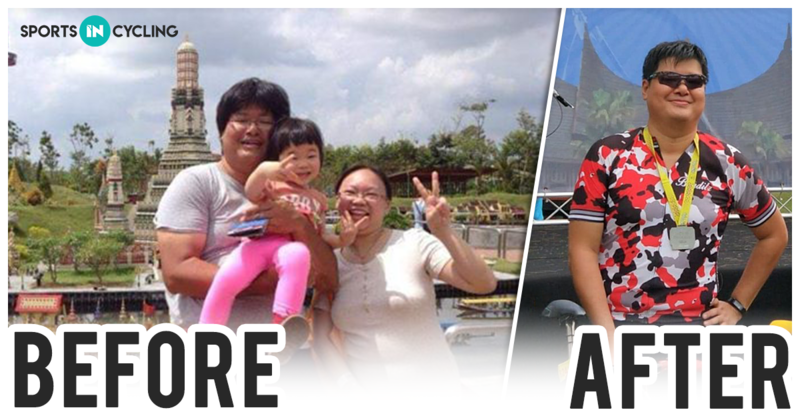 Here is Paul's weight loss story. 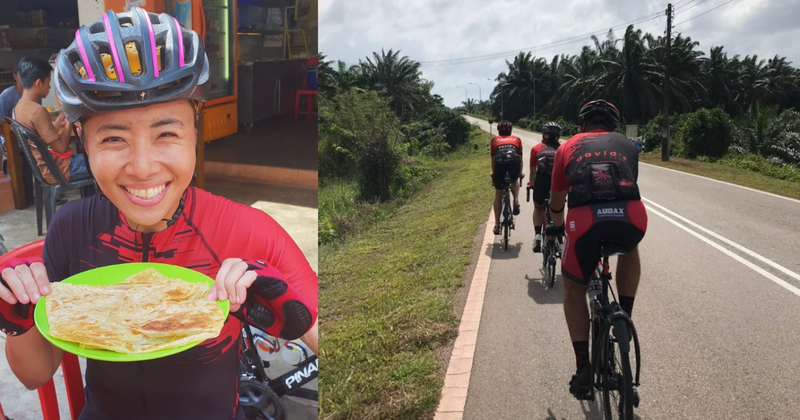 Who Is Crowned As SportsIN Cycling’s Cyclist Of The Year 2018? 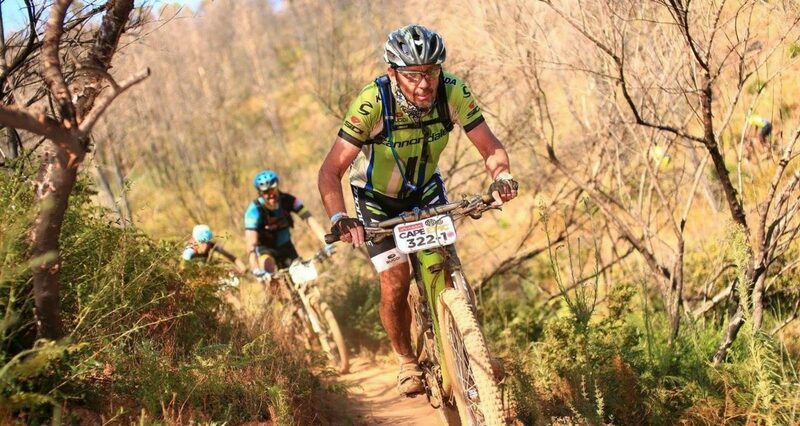 Like fine wine, the more you train with age, the better you get at mountain biking. 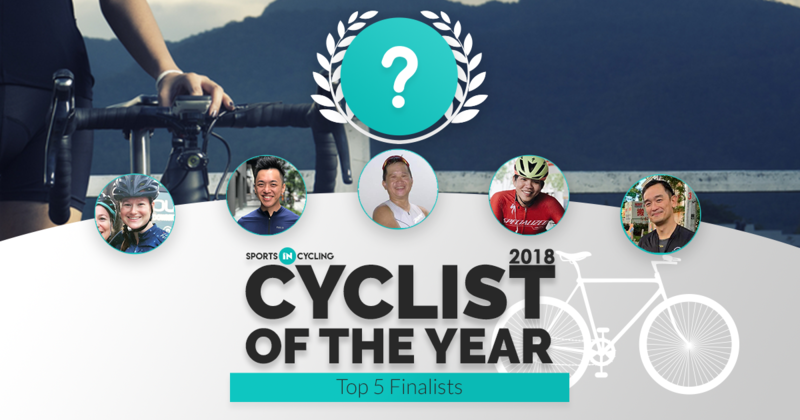 In no order, here are the 5 finalists who have the highest votes for our SG Cyclist of the Year contest. 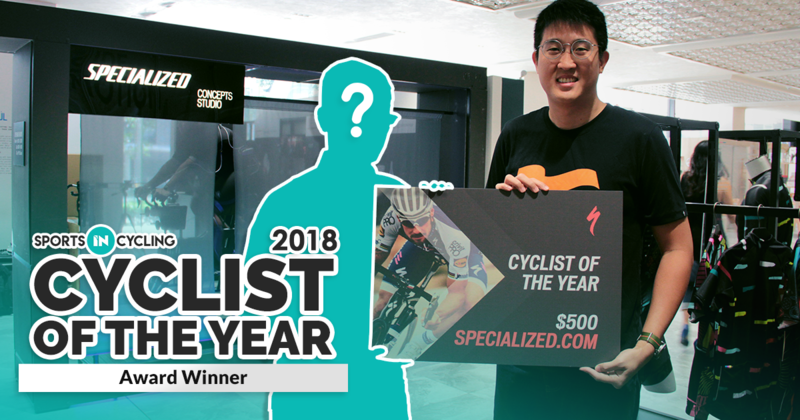 Who do you think should be awarded the SG Cyclist of the Year 2018?